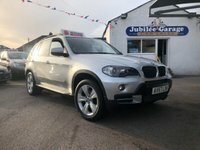 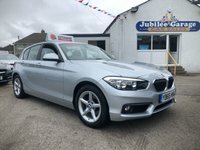 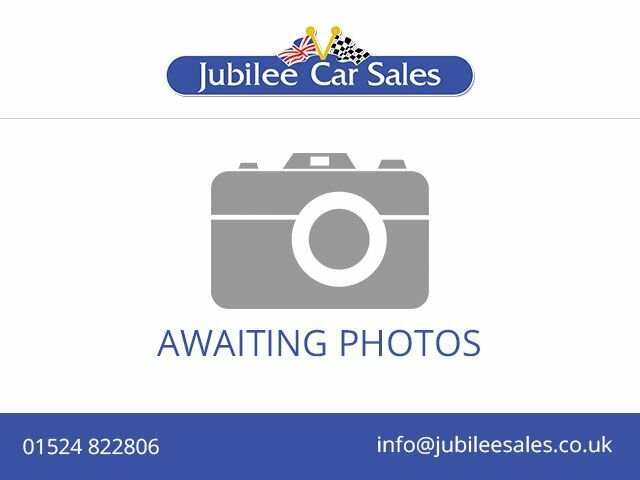 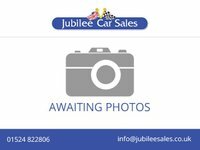 We are proud to offer this fantastic BMW X3 XDrive SE with low miles and full service history. 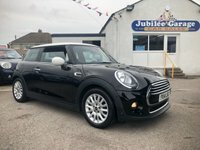 Finished in Jet Black and with newly refurbished gloss black wheels it looks great. 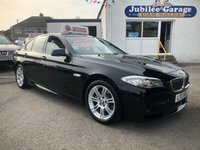 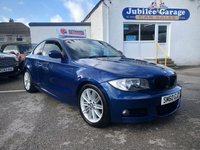 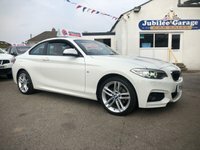 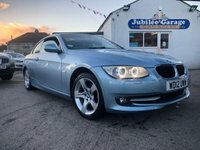 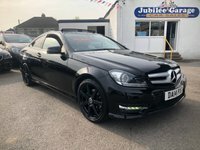 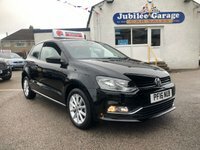 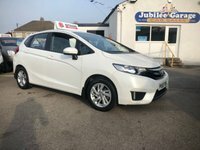 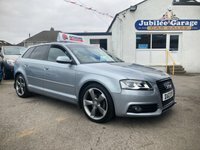 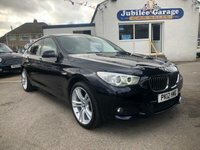 Featuring 20" Gloss Black Wheels, Front & Rear Parking Sensors, Usb, Aux, Bluetooth, Cruise Control, Climate Control, Auto Lights, 6 Speed Gearbox, Isofix Seats and much more.